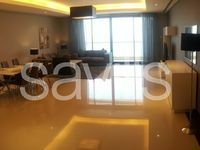 Bahrains newest most modern residential tower - 3bedrooms.. 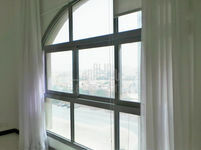 Cozy semi furnished flat with nice vibe. 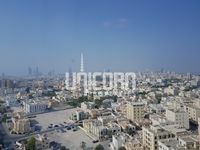 Beautiful fully furnished two-bedroom flat. 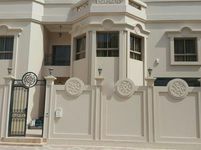 Semi furnished villa in Mahooz , All Inclusive! An Mature family complex has 2br with 2bathroom, amenities!